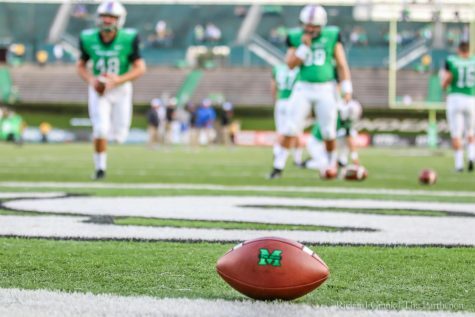 C-USA and Marshall University football announced its 2015 regular season schedule Monday. 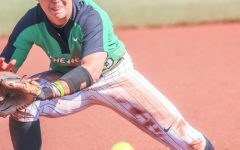 Coming off a 13-1 season, the defending C-USA champion will look to carry its success from 2014 into a new season. 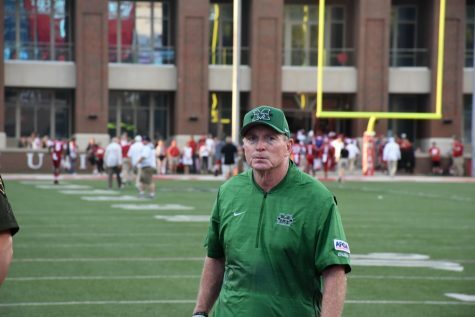 The Thundering Herd will open the 2015 season at home against the Purdue University Boilermakers Sept. 5. 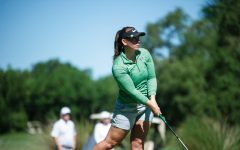 Purdue, a member of the Big 10 conference, represents the lone Power Five school on the Herd’s schedule. 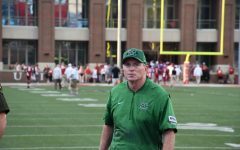 With the new playoff committee rankings in 2014, the Herd was criticized for not having a Power Five school on its schedule. 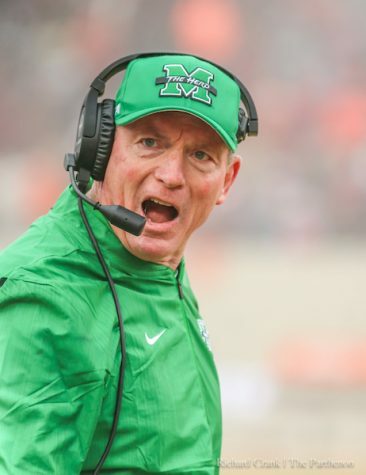 “The fact that we will host a Big Ten team for the first time in our history speaks volumes about our approach to scheduling,” Marshall athletic director Mike Hamrick said in a press release. 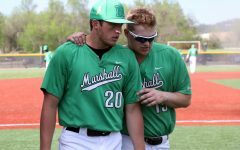 The Herd will once again, face multiple teams from the Mid-American Conference. 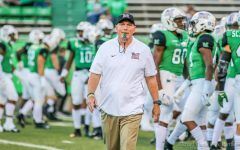 Marshall will travel to Athens, Ohio, to face Ohio University for the Battle of the Bell Sept. 12 and two weeks later, hit the road again to take on the Kent State University Flash. Sandwiched between those two MAC matchups is a home tilt with Norfolk State University. The Spartans, who play in the Mid-Eastern Athletic Conference, finished 2014 with a record of 4-8 (4-4 in the MEAC). 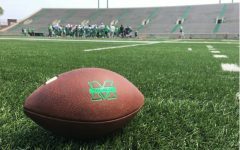 Marshall will open conference play with two home games starting Oct. 3 with Old Dominion University. 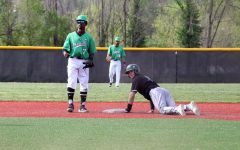 The following week, the Herd will welcome the University of Southern Mississippi to Huntington. 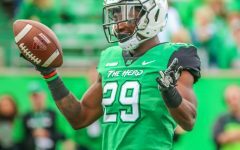 After going on the road to face Florida Atlantic University in the same stadium that it won the Boca Raton Bowl, the Herd will take on the University of North Texas in Huntington Oct. 24. 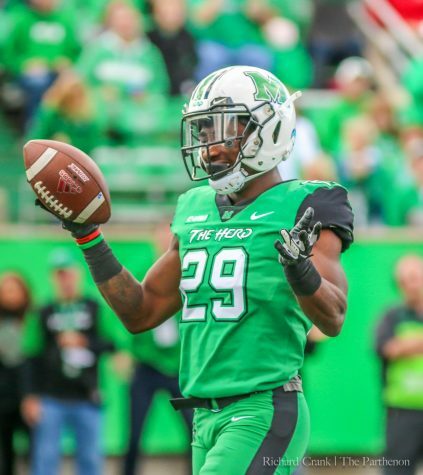 The meeting between the Herd and the Mean Green will be the first and only time since 1988, a 7-0 Marshall win in the first round of the NCAA Division I-AA playoffs. 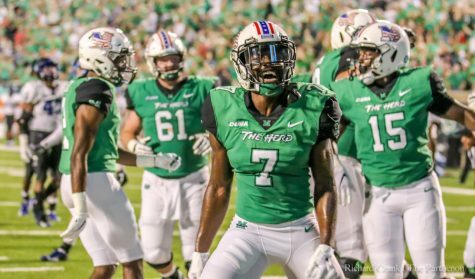 The following week, Marshall will travel to Charlotte, North Carolina, where it will face the 49ers in its inaugural season in C-USA. 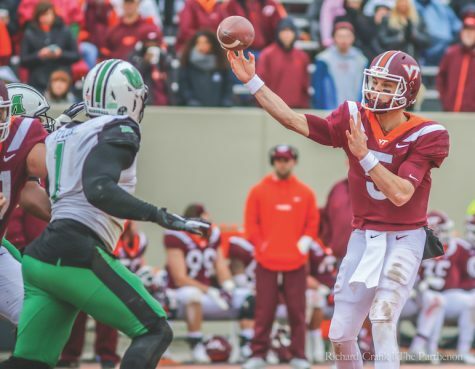 The University of North Carolina at Charlotte started its football program in 2013, going 5-6 in the two seasons since as an independent team in the Football Championship Subdivision. 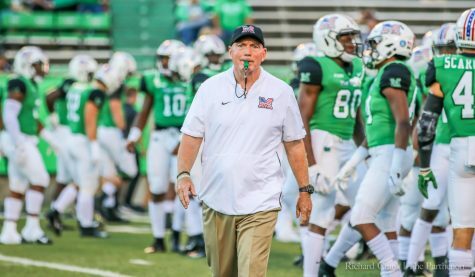 Marshall will stay on the road for a second week in a row when it goes to Middle Tennessee State University Nov. 7. 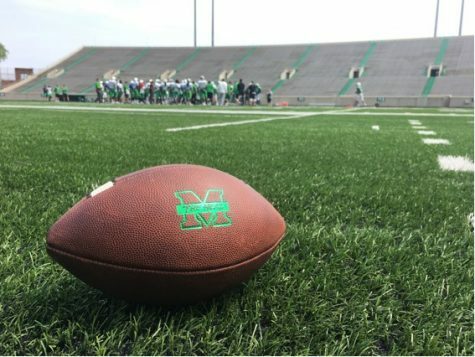 For the first time since 2009, the Herd will host a home football game on Nov. 14, the 45th anniversary of the plane crash that killed 75 players, coaches, fans and staff. 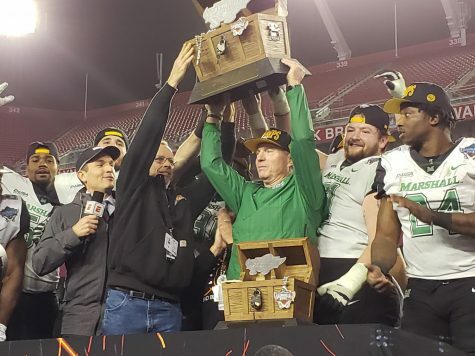 Marshall will face the Golden Panthers of Florida International University. 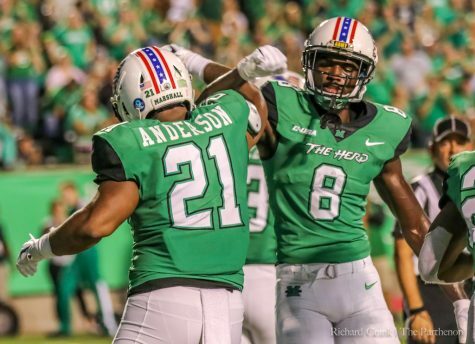 Following its showdown with FIU, the Herd will have a bye week before facing Western Kentucky University in the regular season finale Nov. 28. 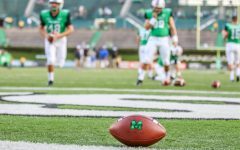 Marshall will be looking for revenge when it travels to Bowling Green, Kentucky after the Hilltoppers escaped Huntington with a win in 2014, dashing the Herd’s hopes of an undefeated season in the final game of the regular season. 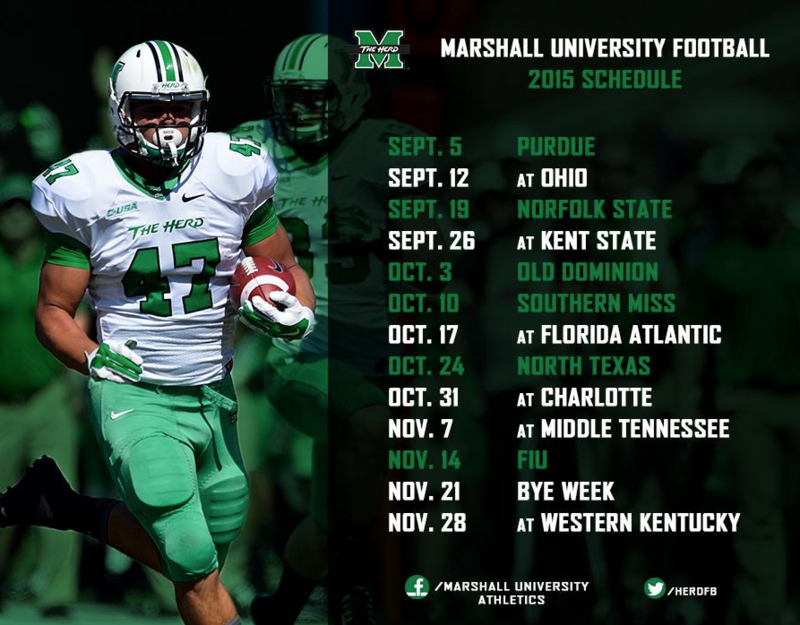 The schedule gives the Herd six home games and the option for Marshall fans to travel to numerous road games. 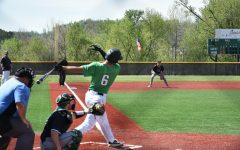 Five of six road games are within seven hours of Huntington, within driving distance for Herd fans. It should be noted that all dates are subject to change once television networks begin to schedule their programming closer to fall.